Ah, the beginning of a new year. It’s a time to look back and do some self-reflection on what worked for you and what didn’t in 2018. A new year presents the opportunity to make a change for the better (who doesn’t love that?). And of course, it’s a time of predictions and hopes for the coming year. 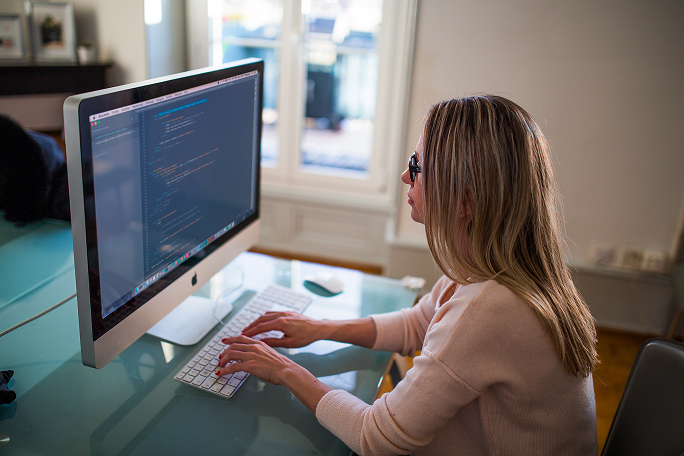 Wondering what’s next for your patient revenue cycle? Let’s consult our resident expert, Rajesh Voddiraju, on his 2019 patient revenue cycle and patient payment forecast. 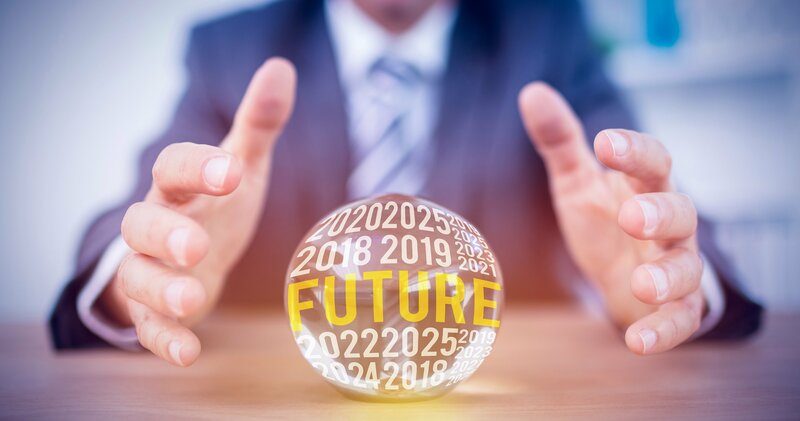 He dusted off his famed “patient revenue cycle crystal ball” once again in order to provide the following insights. 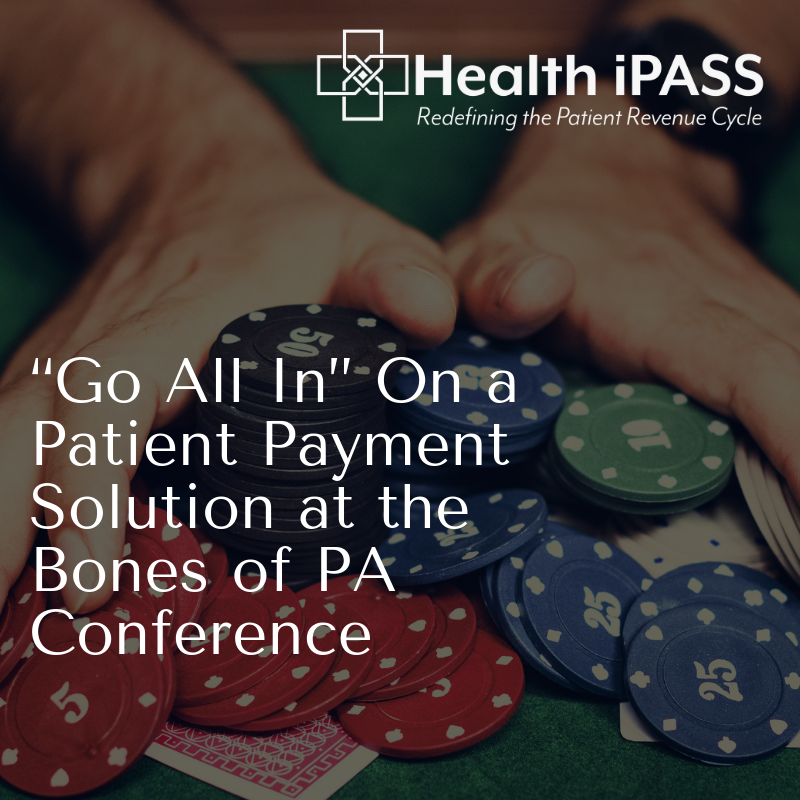 “Go All In” On a Patient Payment Solution at the Bones of PA Conference. Visit Us at Booth #17! No one likes an unfinished task. One might even say that “a job half done is as good as none.” That’s got to make you wonder-- why are providers only taking half-measures towards fixing a broken patient revenue cycle?